A big-time thank you to our AmeriCorps volunteers! 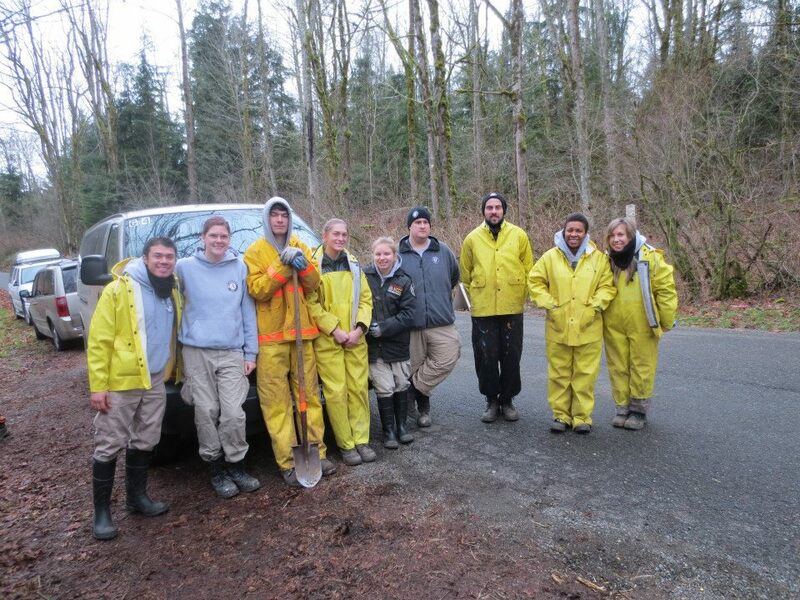 On February 8, 2013, a team of nine AmeriCorps National Civilian Community Corps (NCCC) Members arrived at Tolt MacDonald Park to begin a six-week project serving with King County Parks. The team of AmeriCorps NCCC Members just returned from a three-week deployment to assist with Hurricane Sandy relief efforts. 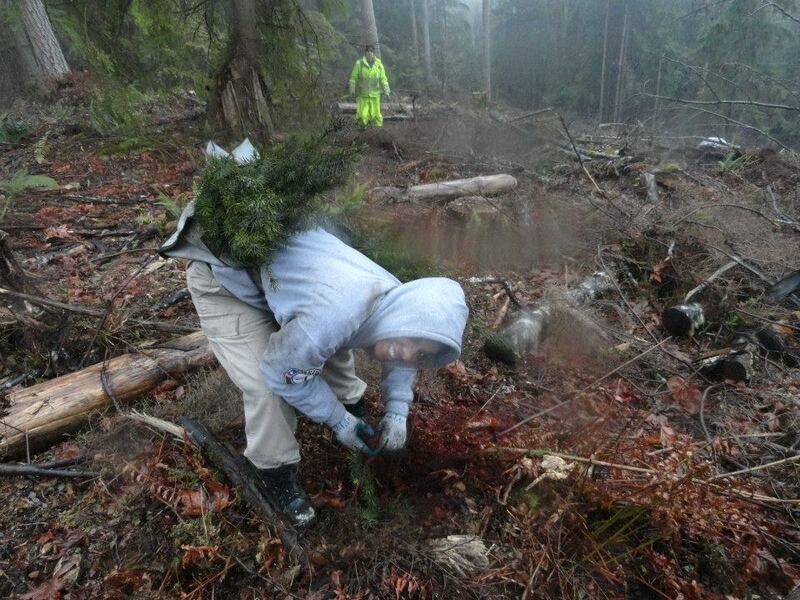 They will transition from mold remediation, mucking and gutting, and canvassing thousands of homes to planting thousands of native trees in various natural area restoration sites throughout King County Parks. The team will also be willow staking, removing invasive ivy from trees, and restoring the natural beauty of local parks. This important work helps uphold the organization’s mission to provide trails and protect the region’s natural resources and habitats. 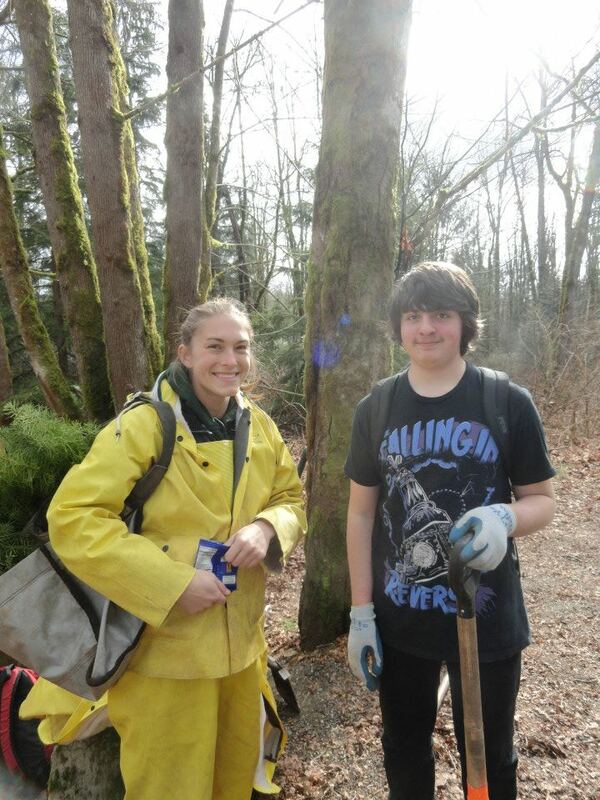 “Volunteers are important to our park system. It cannot function without them. 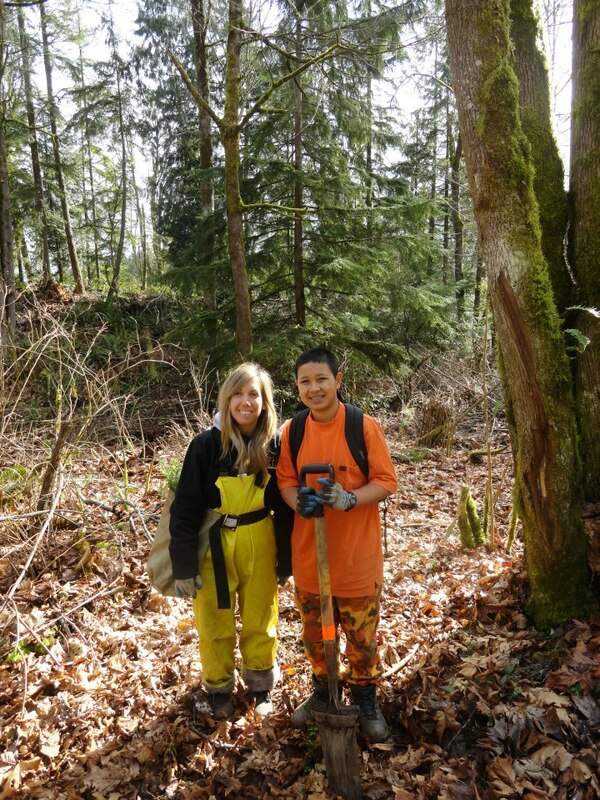 Having AmeriCorps Members serve with us allows us to accomplish difficult tasks, such as planting thousands of trees weekly,” said Tina Miller, volunteer coordinator of King County Parks. Along with the team’s daily service, they have had wonderful opportunities to work with local schools, Boy Scout Troop 448 and Cub Scout Troop 449 as well as the general public volunteering. Furthermore, the Corps Members have been living in yurts at Tolt MacDonald Park in Carnation, embracing the natural beauty that the Snoqualmie Valley has to offer. To adhere to the vision of the AmeriCorps; they will also participate in sustainable living practices by monitoring water usage, electricity usage, and eliminate as much unnecessary waste as possible by recycling and composting. 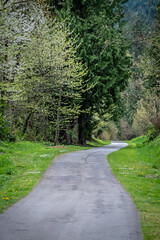 The team is extremely excited to live and serve in such a beautiful community and having the opportunity to learn from a prominent governmental agency – King County Parks! Next Post Timber! Outdoor Music Fest: Tickets on sale now.